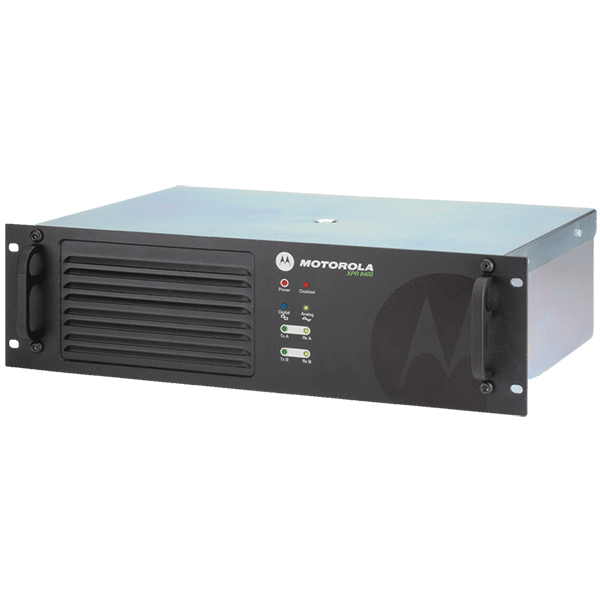 Motorola MOTOTRBO Communication Solutions from Diversified Electronics Keeps Your Healthcare Campus Connected. Your healthcare campus has multiple buildings with multiple floors – some above ground and some below – and your team needs instant, reliable, all digital communication to stay connected. Users need the ability to send and receive private messages across campus to do their jobs with greater efficiency. 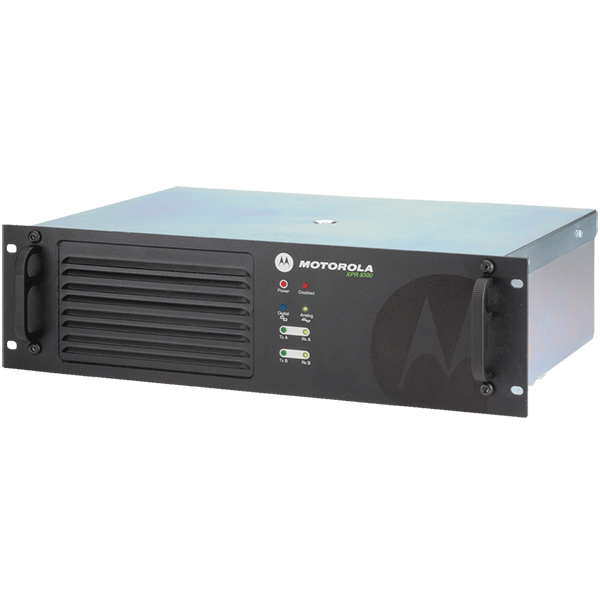 Motorola MOTOTRBOTM communication solutions from Diversified Electronics help you manage patient, management and staff expectations. 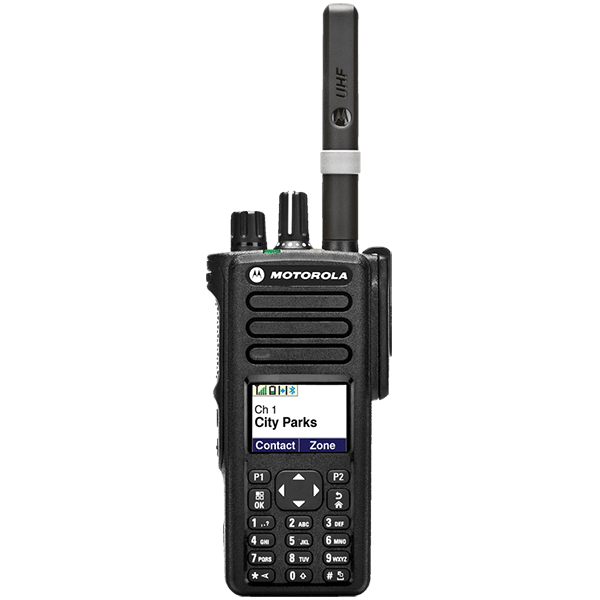 Versatile and powerful, MOTOTRBO is the ideal communication solution. Using digital technology, it combines the best of two-way radio functionality with expanded capabilities to meet your communication needs. 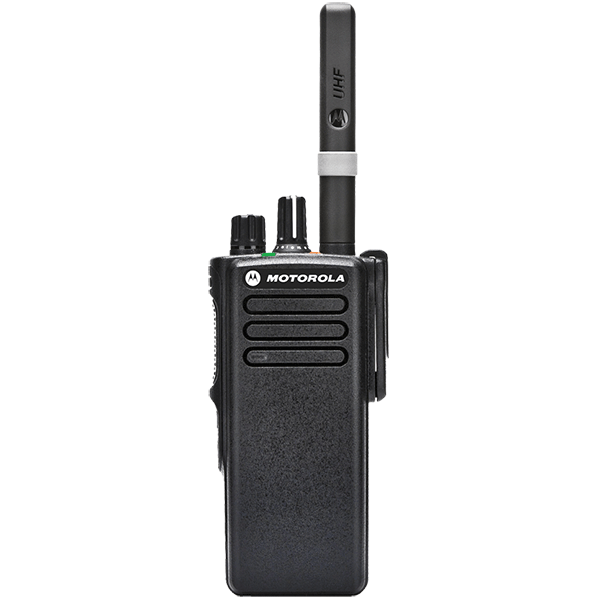 MOTOTRBO integrates voice and data seamlessly, offers enhanced features that are easy to use, and delivers operations-critical advantages like integrated Bluetooth®, GPS location tracking and Intelligent Audio that automatically adjusts volume to address background noise. 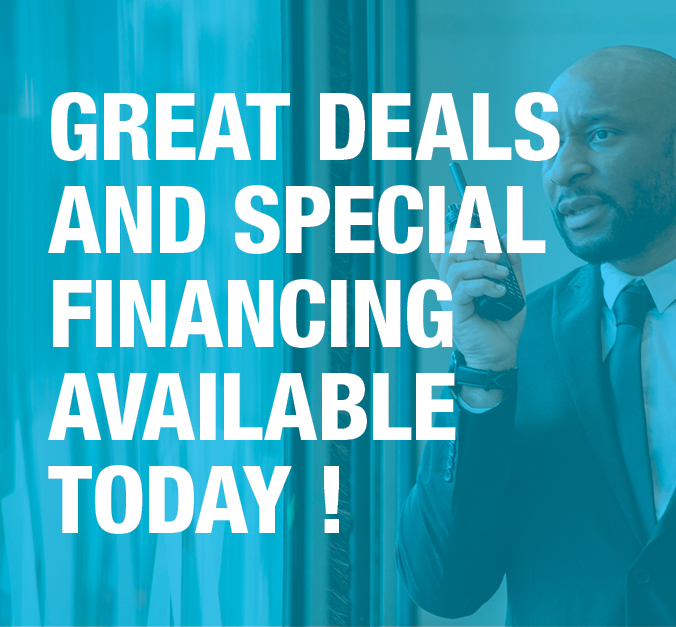 Only Motorola MOTOTRBO communication solutions from Diversified Electronics lets you choose the right device for the right user. MOTOTRBO can remaster your campus communications and the way people collaborate to help you achieve greater efficiency and cost-savings.